The recipients? All the comic book artists we had had the fortune of coming across over the years. In publishing this small zine we wish to share the joy we felt when receiving the fabulous pieces of art with you. 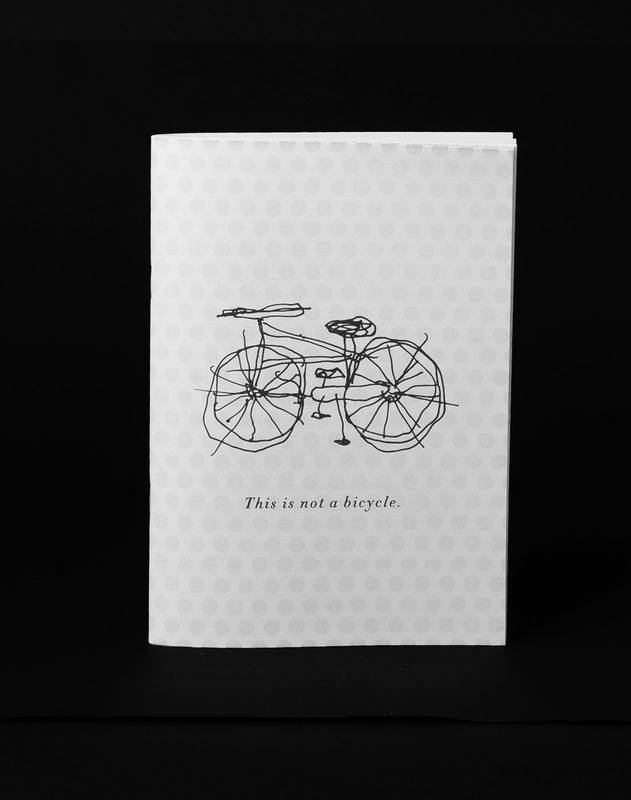 In between the zines covers you will be able to see how a group of talented individuals envision our small world of bike travel. And who knows, maybe one of the drawings will inspire you to jump on your bike as well.